Saturday, September 29th, 9:30 – 11:30 a.m. at Horse Meadows on Sherry Road in Harvard. Come celebrate and explore the opening of Harvard’s newest conservation area. 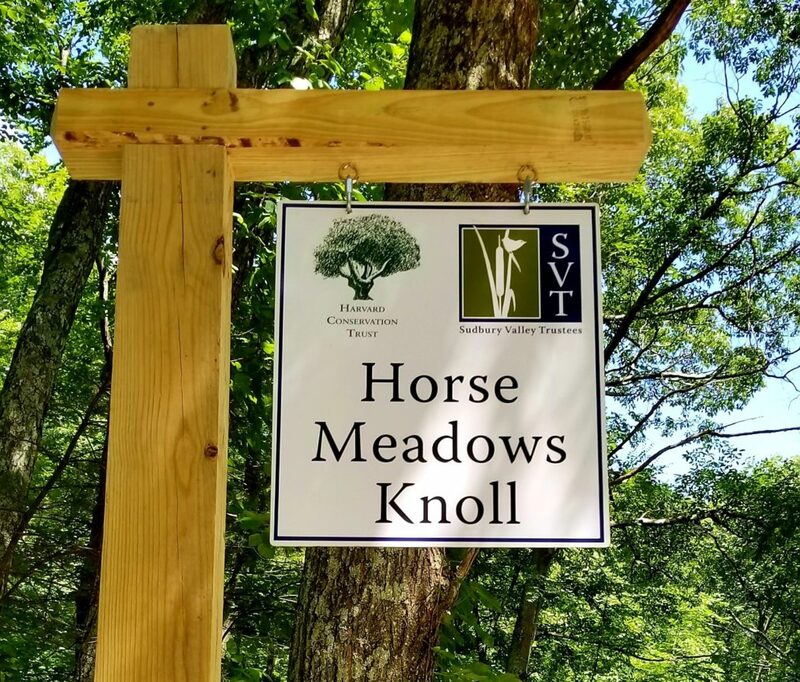 Staff and Board members of the Harvard Conservation Trust and Sudbury Valley Trustees will be on hand to share the story behind their partnership to protect this ecological gem, as well as provide guided walks of the land with its rocky outcrops, varied terrain and natural communities, and active wildlife.